wordpress.com is one of the leading platforms for creating and maintaining looking blog. there are plugins for maintaining design, SEO, and anything that you can dream of. The only thing that you have to worry about is the content of the blog. 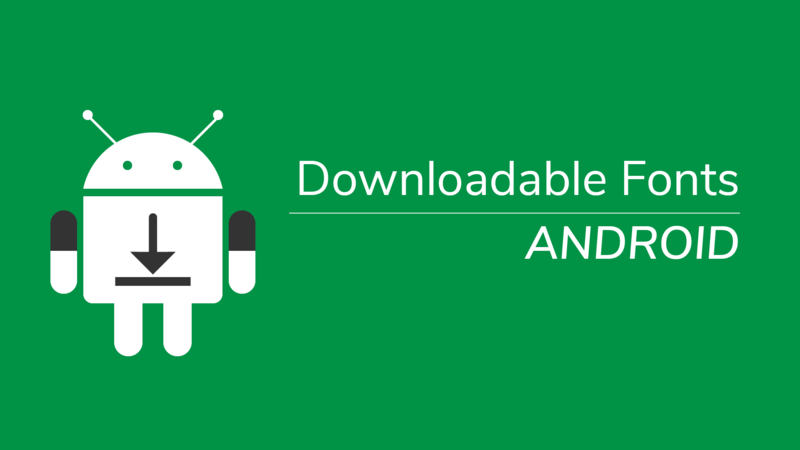 When you want to use external fonts in our app, add downloadable fonts to your Android app. They keep your app compact and allow multiple apps to share the same fonts. Adaptive icons display different shapes across different devices. Today, in this article I am going to show you how to make your apps use an Adaptive icon. 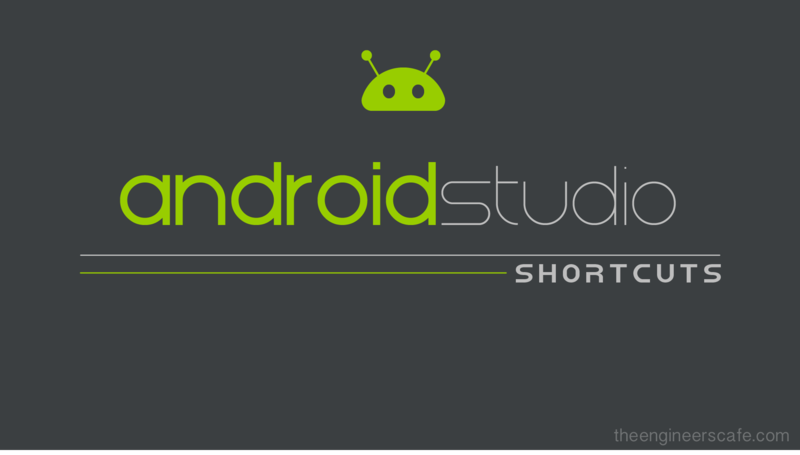 This post lists some important and useful Android Studio shortcuts which will save a significant amount of your time. Not just code, code efficiently. 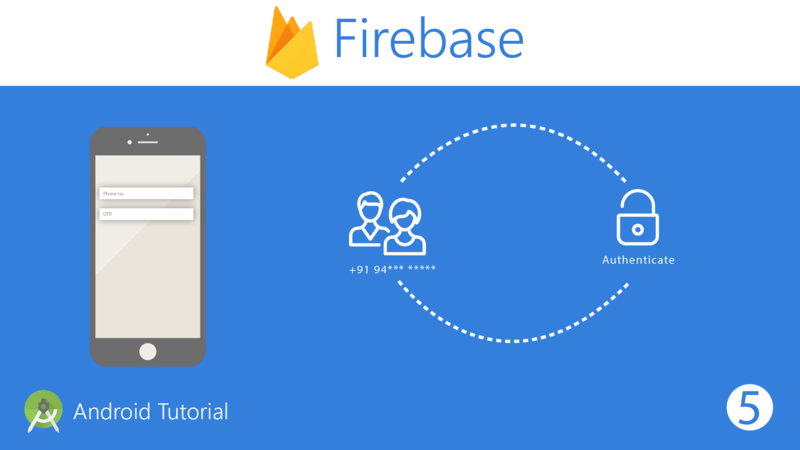 This tutorial shows how to add Phone Number Authentication in Android app using Firebase. We have used FirebaseUI library for achieving authentication. Rather than the same old circular loader, you can add shimmer effect to Android app when it is loading. 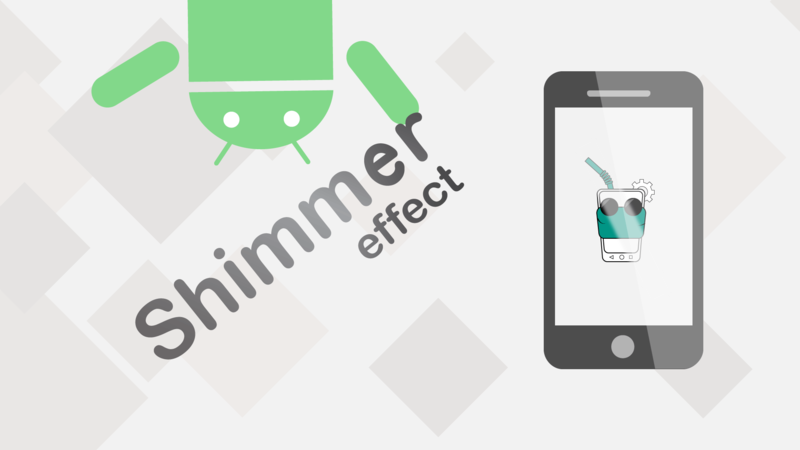 This tutorial shows how you can add shimmer effect to your Android app.